There are no rules forbidding self professed MMO addicts from enjoying the love of not one but two massively multiplayer online RPG’s… as so Defiant for Life was born! The newest production from the studios of the End Game Operations Network, DFL is a podcast dedicated to Trion’s Rift MMO. 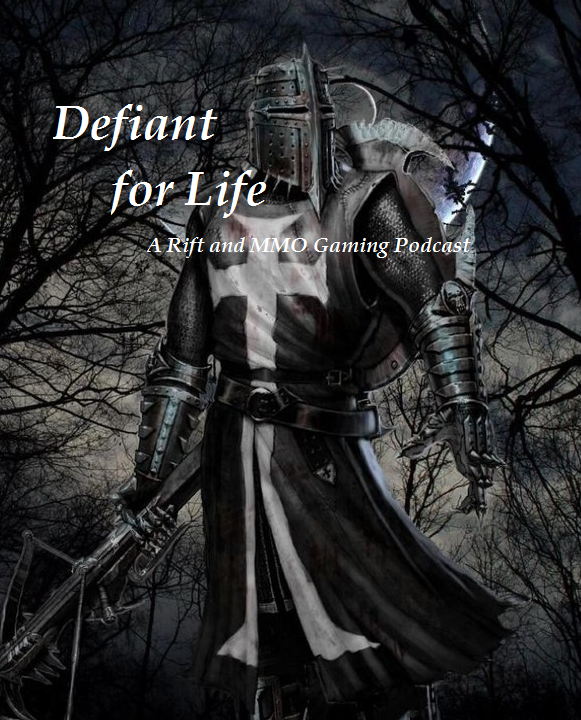 If you are playing Rift or really have any interest in the game or MMO’s at all, check out Defiant for Life which can be found on iTunes or you can stream it directly HERE. This entry was posted on April 17, 2011 at 1:00 am and is filed under HFL, MMO, Rift. You can follow any responses to this entry through the RSS 2.0 feed. You can leave a response, or trackback from your own site.